Amid Forbes’ vast contributor network and plethora of brand-owned columns, it’s getting harder and harder to find a journalist who actually works for Forbes. With debate often surrounding these models, and mounting backlash around the quality of content from contributors and brands, now comes the media giant’s latest controversial move. 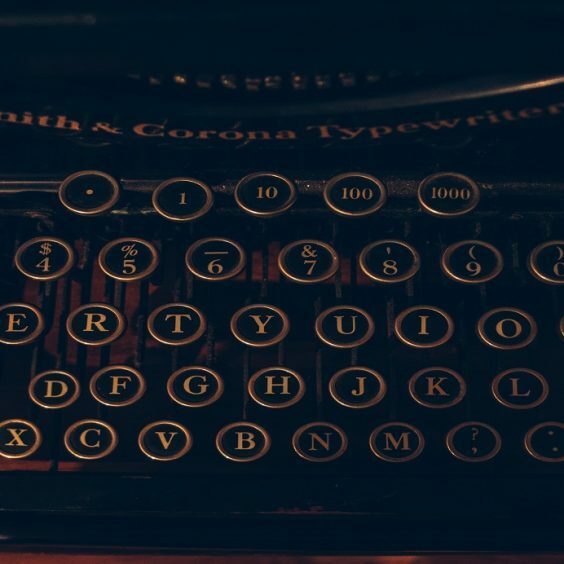 Earlier this month, Forbes announced that it’s rolling out an AI tool named “Bertie” that will suggest topics and headlines for contributors, and can even write first drafts of articles for them. If we thought robot reporters were becoming a reality four or five years ago, now it’s really testing boundaries. Other outlets, like the AP, use AI for earnings reports or even sports scores; but those are more formulaic in nature, and can often follow a data-driven template. The Washington Post’s automated reporter (Heliograf) wrote 850 stories in just its first year for similar kinds of stories, which is a pittance compared to the AP’s 4,400 earnings reports published each quarter. The LA Times is also putting out reports from QuakeBot whenever an earthquake hits, using data from the U.S. Geological Survey. Narrative Science believes the future will be written with the help of AI – like its native language generating software, Quill. But, it acknowledges that it’s limited to news reports and data-backed content before human intervention is required. One would think that the articles Forbes and its readers expect from its contributors require more creativity and nuance, and a human touch to create real, substantive stories. Is Bertie that advanced? I guess that’s why they’re only first drafts. Forbes’ contributors will still likely need a heavy hand to raise the quality of the content. 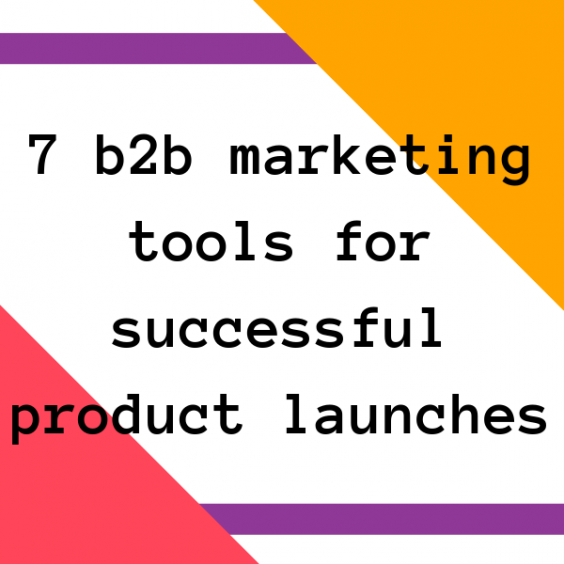 But, what does this trend mean for PR pros? 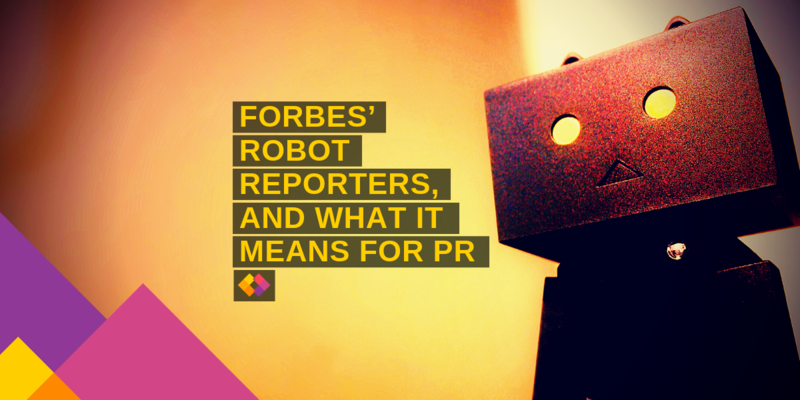 PR practitioners are already facing a smaller and smaller pool of journalists to pitch – this combined with a growing number of PR pros means that competition for journalists’ time is fierce. So, now with AI reporters in the mix, it’s going to get that much harder to find and win the attention of a journalist (or contributor) – especially with the likes of Bertie also now pitching topics, and with a first draft in hand to boot! Media relations teams may soon need to optimize pitches and materials for bots writing articles. And, in a not too distant future, that may even mean sending content in database form, so it can be fed into algorithms. 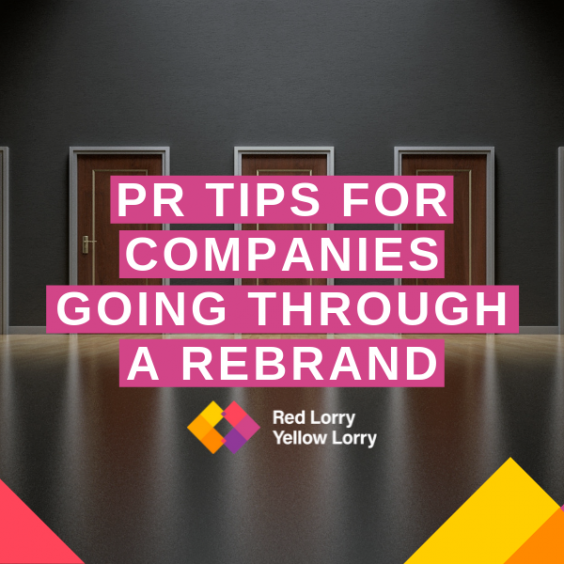 Ultimately though, PR pros will need to lessen their campaigns’ focus on media relations and work with a more integrated set of strategies, including more content, digital, paid and social tactics, to achieve clients’ marketing objectives. But, media relations isn’t going anywhere. Despite the stiff competition, and number of contributors outweighing full-time journalists, PR practitioners are going to have to make it work. And that comes down to relationships. People and relationships are still at the heart of this business; it is public relations after all! 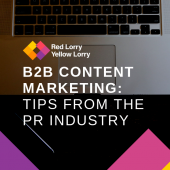 Want to find out more about our PR and content marketing services? Drops a line at hello@rlyl.com or visit the contact page.